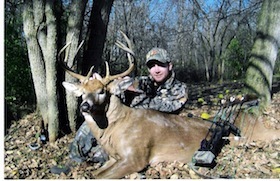 What is the Ohio Bowhunters Association? 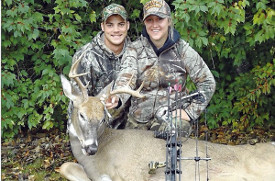 The Ohio Bowhunters Association, Inc. was founded in 1967 by a group of dedicated individuals who saw the need for Ohio bowhunters to have a unified voice with the Ohio Division of Wildlife to preserve and upgrade the sport of bowhunting. 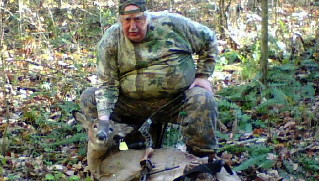 “The purpose of the Ohio Bowhunters Association, Inc. is to foster, expand, and upgrade the practices of bowhunting in the state of Ohio. To foster a spirit of fraternal sportsman like fellowship and conduct among the bowhunters of Ohio. 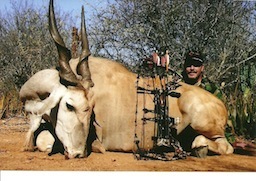 To continually strive to upgrade the sport of bowhunting through education and the use of professional equipment of sufficient power and construction and with proper proficiency to take game animals in a humane manner. To cooperate with all state government, recognized groups of sportsmen, and other related conservation bodies in the propagation and conservation of game and its habitat.” We work closely with the Ohio Department of Natural Resources as well as the U.S. Sportsmen’s Alliance to help ensure our hunting rights remain intact. 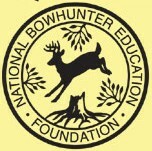 We also established the Ohio Bowhunter Education Program. Our Certified Bowhunter Instructors have helped educate over 40,000 of the growing numbers of bowhunters in the State of Ohio and these courses are free and open to the public. The supply and demand of our resources have remained plentiful for many years because of the generosity and concern of Ohio’s bowhunters. 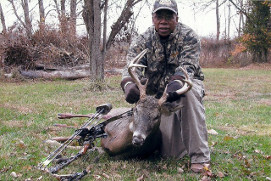 Our motto is “to protect, promote, and upgrade the sport of bowhunting in the state of Ohio”. We represent our membership at all game hearings and wildlife council meetings. 46 of Ohio’s 88 counties are represented by OBA County Representatives. 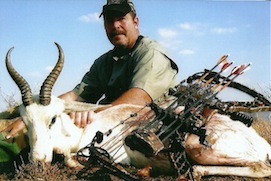 We also host several archery events each year. 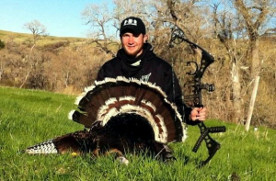 The Spring Bear Shoot in April, a Summer Jamboree in August, and a George Hilf Memorial Shoot/Bowhunter Education Class to close the shoot season. Our awards banquet is held each year to recognize our membership for their bowhunting achievements. 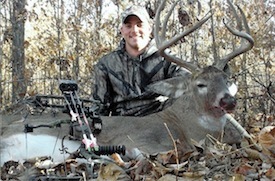 The Ohio Bowhunters Association provides a voice for the bowhunter in Ohio. We are made up of ordinary people who come from all walks of life and love the bow and arrow and our hunting traditions. We are committed to preserving these traditions for the generations to come. Consider joining the OBA and joining your voice with ours. Secretary: Jackie Baxter, and Treasurer: Corrie Oesterle.